The heat is dry and oppressive. You are walking down a muddy red dirt road, flanked on either side by houses sitting on thick stilts and small shops selling everything from SIM cards and batteries to toys and snacks. 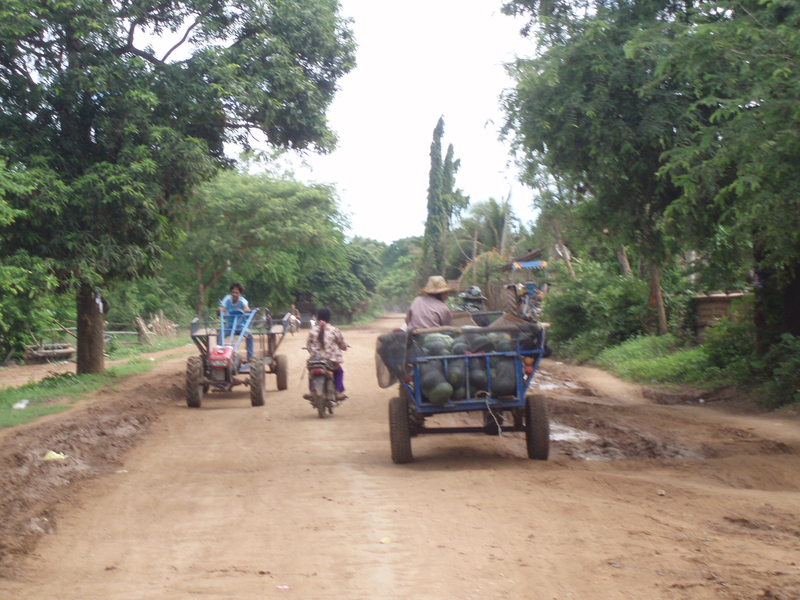 Motos, bicycles and kuyons filled with farmers returning from their fields maneuver their way around you. Women with colorful checkered krama scarves wrapped around their heads and men wearing stained soccer jerseys cast elongated, curious glances as you and eight other barang (foreigners) walk casually down the path. The sound of chatter, children playing, and the steady rattle of motors are ever-present, but by far the most encompassing sound is the thumping beat of Gangnam Style being blasted at a wedding about a kilometer away. Yes, this is Cambodia. And no, it’s not what you expected it to be. 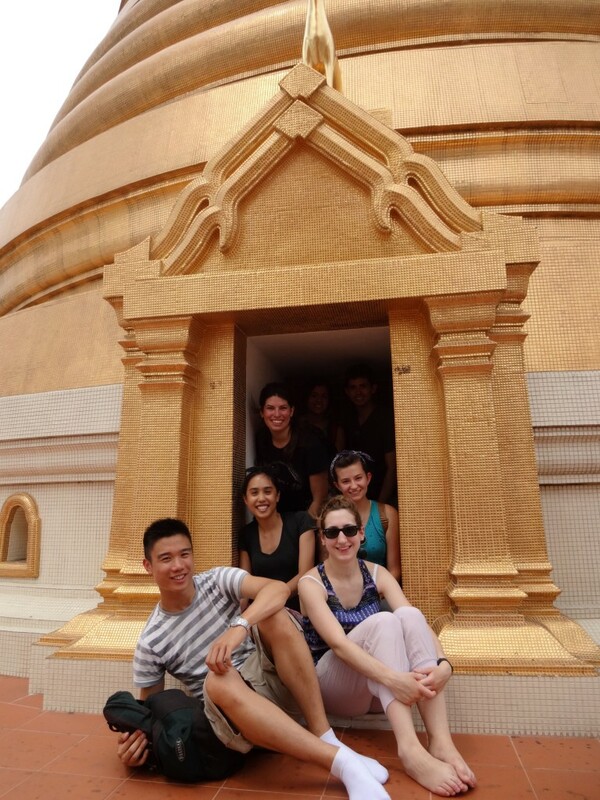 Over the last four days the Unearthed crew has been immersed in the commune of Banteay Chhmar, where we experienced a hands-on crash course on life in rural Cambodia. Things kicked off to a great start as we ate, drank and danced with our friends from the Community-Based Tourism Group (CBT) as well as people from the village at large. There was even a special visit from the commune chief!